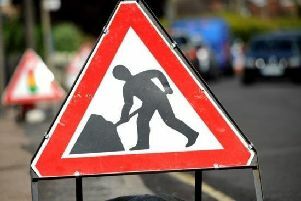 Motorists are being warned the A1 will be closed southbound at Peterborough tomorrow night (Saturday) for roadworks. The road will be shut between Junction 17 at the Fletton Parkway to Junction 16 at Norman Cross between 8pm and 6am on Sunday morning. A diversion will be set up taking motorists along the Fletton Parkway, past Serpentine Green Shopping Centre and down London Road through Yaxley.